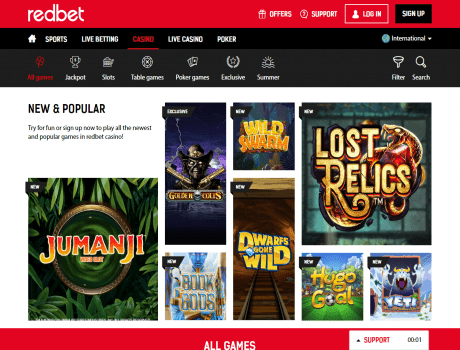 Redbet Casino does not accept customers from USA. Check out which online casinos would be happy to have clients from USA. Make a deposit of €20 or more with Redbet casino using the code WELCOME and you’ll get a 100% deposit bonus up to €100!